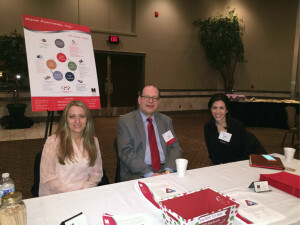 Mohr Partners, a global corporate real estate advisor, announces that Gregory Krzysko, Managing Director in Mohr’s Detroit office, was a featured speaker at the Michigan Association of Certified Public Accountants (MICPA) Winter CPE Mega Conference for Industry held at Laurel Manor Banquet & Conference Center in Livonia, Michigan on February 19. Designed specifically for professionals in business and industry, this conference offered sessions on new topics and the latest information that affects businesses with sessions in accounting and auditing, ethics, taxation and technology. Leading the Optional “Nite Owl’ Session, Mr. Krzysko presented a course entitled Lease Economics – Unlocking the Hidden Value in Contracts. The course topics included presenting opportunities to capture company value through proactive real estate asset planning in dynamic real estate and capital markets; real estate market cycles; interest rate environment; mergers and acquisitions together with increased dynamics in operations; optimizing company real estate portfolios by taking advantage of swings in both the real estate and capital markets; and increasing clients’ profit through a myriad of solutions that position leased and owned real estate assets in concert with overall business objectives. 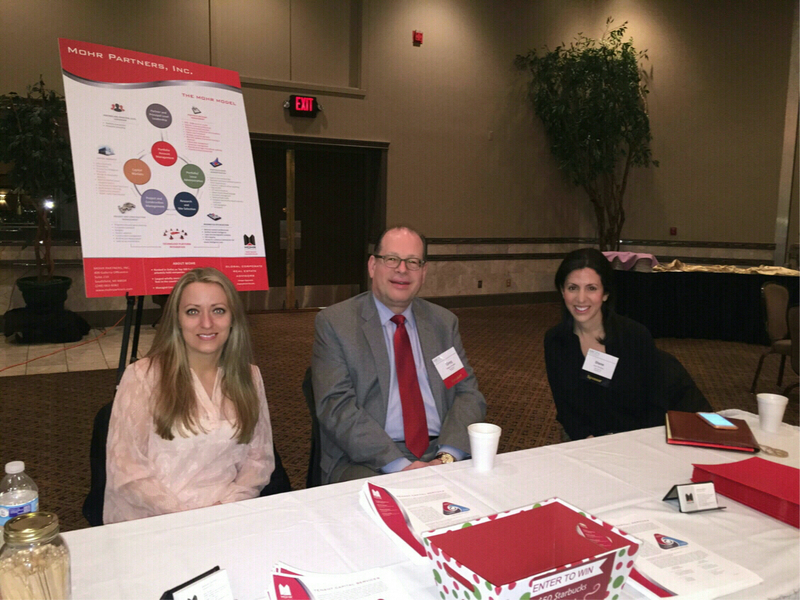 Mr. Krzysko will be a featured speaker at MICPA’s next event, the West Michigan Management Information & Business Show, which will be held on June 4, 2015 at DeVos Place in Grand Rapids, Michigan.